Here in the UK, it is "children mental health week". Place2Be launched the first ever Children’s Mental Health Week in 2015 to shine a spotlight on the importance of children and young people’s mental health. Now in its fifth year, they hope to encourage more people than ever to get involved and spread the word. Maybe some of you knows that I am also a Yoga and mindfulness teacher for children. 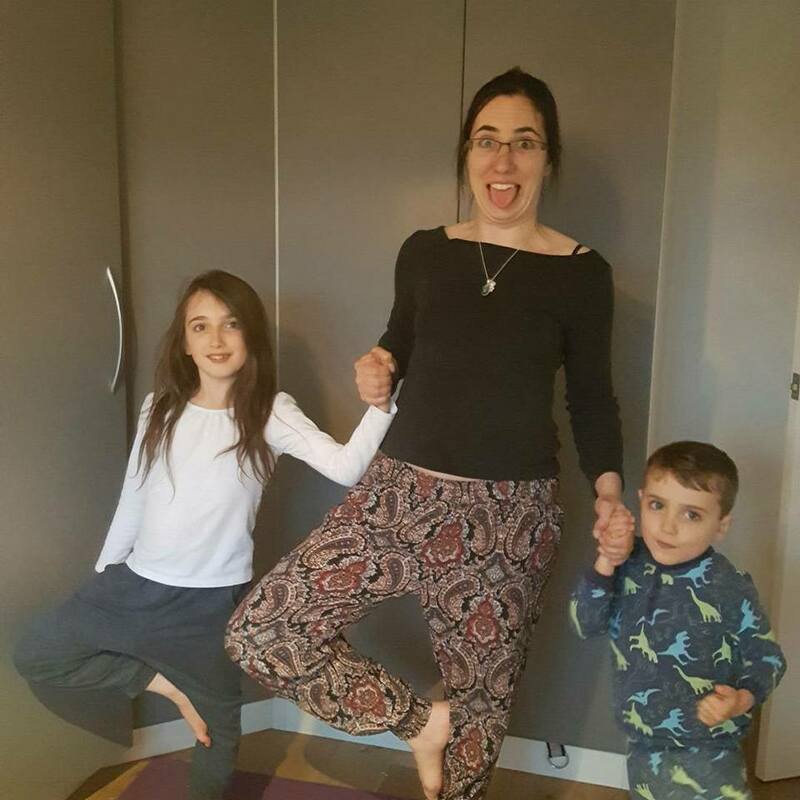 In my Discipline course, I offer some practical info about how to help your child to express his emotions and you have also access to a children's yoga and mindfulness sequence. Do you feel overwhelmed by your child's behaviour? Not sure how to handle tantrums? You know that Montessori is all about freedom but what about limits? My Montessori and Gentle Discipline Course will help you to understand your child and to bring peace into your home. I've been practicing yoga with children aged from 6 months old to 12 years old. The youngest ones are the most receptive. It's amazing to give them tools to cope with daily struggles during their formative years. Some preschoolers have been with me since they are babies and now they take a deep breath when they hurt themselves or cope better with tantrums, according to the staff in their nursery. 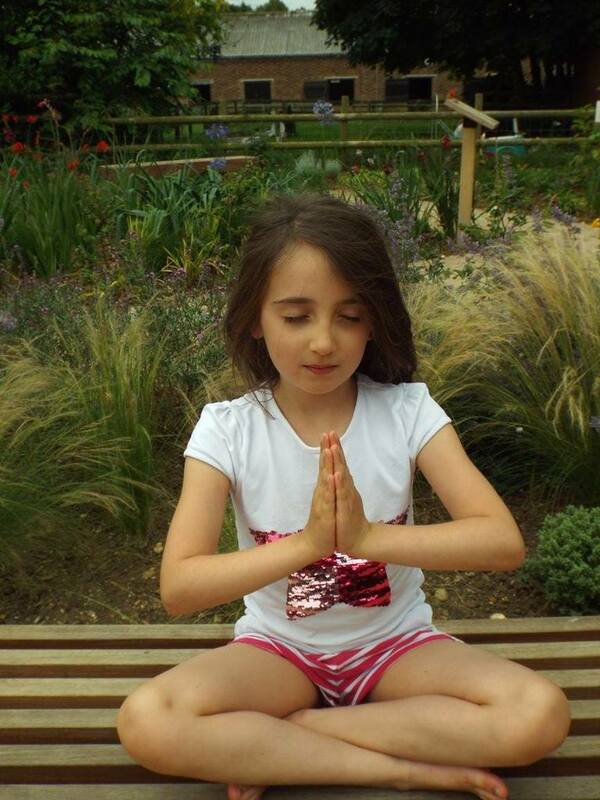 I started to be interested in yoga for children because my daughter was and still is an "anxious" child. As I was practicing yoga myself, I started to practice with her too. Because there were no specific classes for children in our area, I decided to train. I'm a bit of a training or parenting junkie! Anyway, 3 years later, I still teach and we use many resources at home too. My daughter, now 11, has been using these 2 books on a regular basis. They are full of activities and various ways to look at your worries and how to cope. 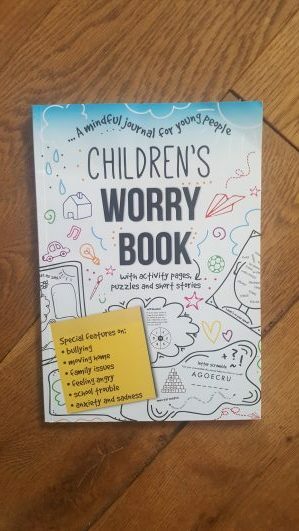 Children's worry book. Find it here. No worries - Find it here. 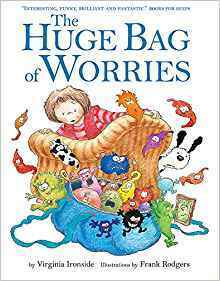 I personally use "The huge bag of worries" with my own children. 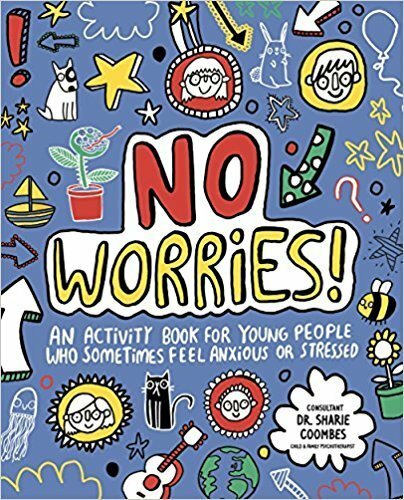 I like that it explains in a child's friendly way that "worries" might belong to someone else. Our children are like sponge and they feel how we feel. Therefore they might be anxious because of the grown-up problems and way of life. You may want to use one colour paper for each kind of worry (school, friends, parents, his/her own worry, world worry and so on....). That way your child will have a concrete vision of what are his real reasons to be anxious, those he can act upon (because there are his) and he might realize that he doesn't have so many in the end (when he has sorted away those that are not his). add some worry dolls: According to the legend from Guatemala, children tell their worries to the Worry Dolls, placing them under their pillow when they go to bed at night. By morning the dolls have gifted them with the wisdom and knowledge to eliminate their worries. How Are You Feeling Today? 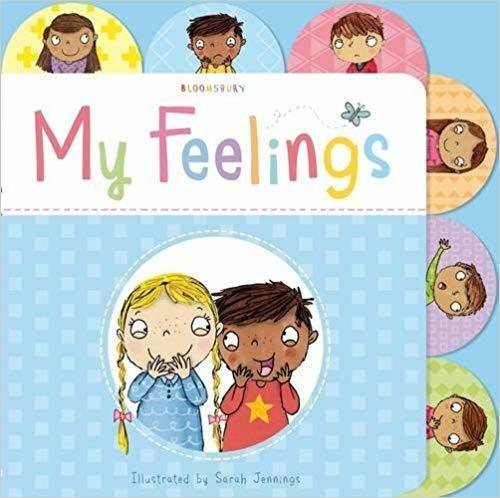 is packed with fun, imaginative ways to help children understand and cope with a whole range of different emotions. I recommend this book for children 4 and over as there is a lot to process! I use this one for the younger children, from 2 years old to 5 years old. I have been using the Big life Journal printables with my children and in my yoga classes. They are free and very easy to use. Then there is the Big life Journal. Now that my son is reaching 7, I'm thinking of having one for him and the teen edition for my daughter. Do you have it? This growth mindset journal empowers children to face challenges head-on, think positive, embrace mistakes, and know they can achieve anything! Featuring a new and interesting topic every week, the Big Life Journal develops strong Social and Emotional Learningand growth mindset skills through inspiring stories, colorful illustrations, and engaging guided activities. 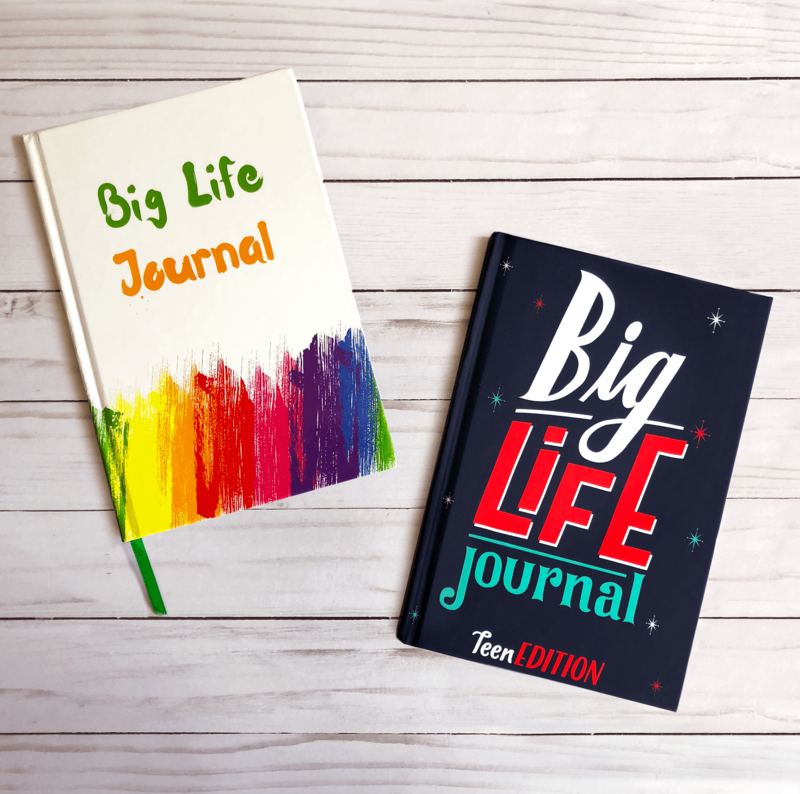 With plenty of room to draw and write on each page, the Big Life Journal lets kids work at their own pace as they reflect, learn, and grow. This blog post contains affiliate links at no extra costs for you. Montessori challenge – the planning!